This is actually part of attachment parenting but I’d like to stress on how important it is for a child to be given the best nutrients which can only be obtained from their mother’s own milk. It’s human milk for human babies. I’ve had success with breastfeeding for most of my kids and I knew it was good for them. But I never realised how silly feeding formula to a child is until I came across another mother asking at a forum: “Why would you give an animal’s milk to a human baby?” I deeply regret not giving the best food in the world to some of my children for as long as I could or even for two years. Breastfeeding is also the best way to bond with your child. There is nothing more special to a baby than that moment when they get to spend that personal time latching on to their mothers. It’s therapeutic. It helps a mother cope with post-partum syndrome. It calms her down, giving her moments of peace when she tries to adjust to new-motherhood. 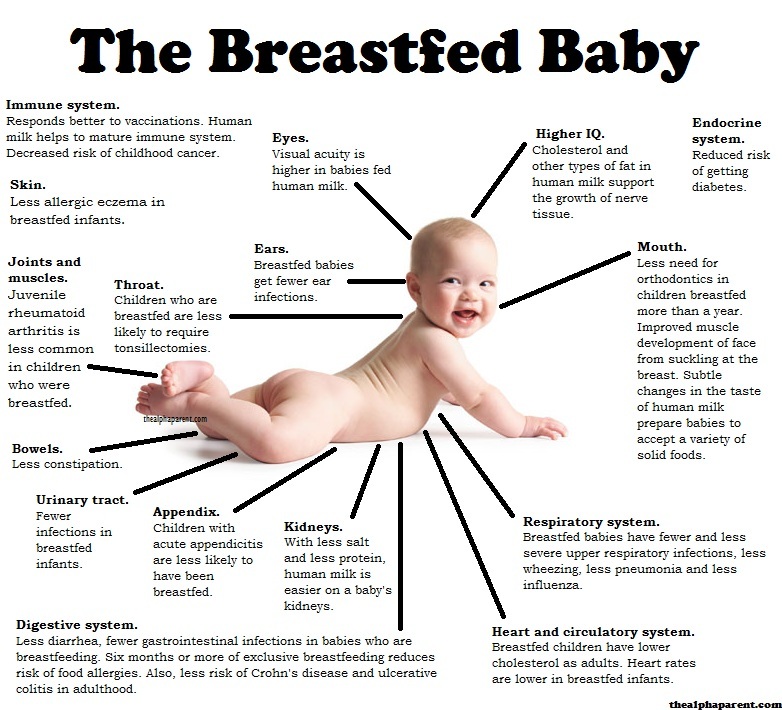 To learn more about breastfeeding, join a support group on Facebook, google it, get help from a lactation consultant. There are many people who support breastfeeding nowadays as more and more people are exposed to the benefits (and myths) of breastfeeding. Tune out those who are trying to discourage you from giving the best food to your child. Don’t let hurtful comments and under-researched ideas of these people even make you think twice about exclusively breastfeeding your child.